A day after the Galaxy A20 was launched in Russia, Samsung has now made the Galaxy A40, one of the heavily-rumored smartphones, official in the Netherlands. The Galaxy A40 is up for preorders on Belsimpel.nl, an online store in the country, thus giving away all the key details of the device. As per the listed specs, the Galaxy A40 packs a 5.9-inch full HD+ 1080p Super AMOLED Infinity-U display with 19:9 aspect ratio. 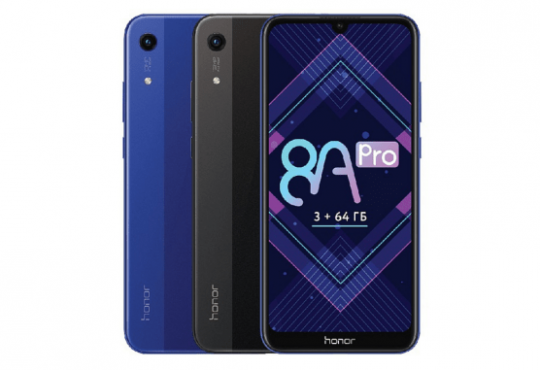 Pumping power from under the hood is a proprietary Exynos 7885 octa-core SoC coupled with 4GB RAM and 64GB internal storage which can be further expanded via microSD card. Regarding optics, the Galaxy A40 features a vertically laid out dual-camera setup comprised of a 16MP primary sensor and a 5MP sensor with a wide-angle lens. 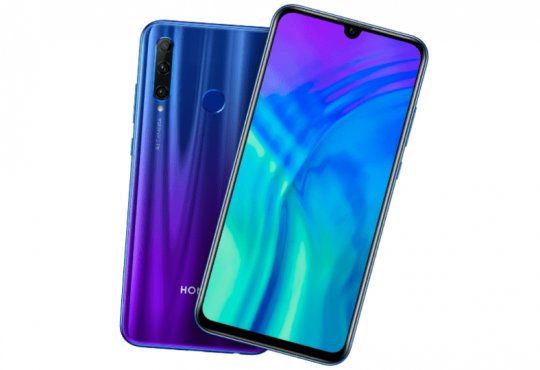 On the front, a 25MP camera laced with Smart Beauty and Selfie Focus features is embedded into a water-drop notch. For the firmware, the Galaxy A40 runs Samsung’s One UI atop Android 9.0 Pie. A 31,000mAh battery is tucked inside to see through a whole-day usage on a single charge. A circular fingerprint sensor takes care of the biometrics aspect. The phone supports two nano-SIM card slots and boasts a USB Type-C port. 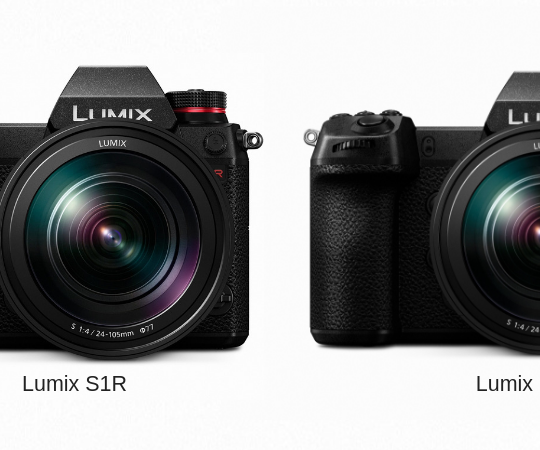 Other connectivity options include 4G LTE, Wi-Fi, Bluetooth 4.2, GPS, NFC, and a 3.5mm audio jack. It will be available in as many as four color options, namely Black, Blue, Coral, and White. 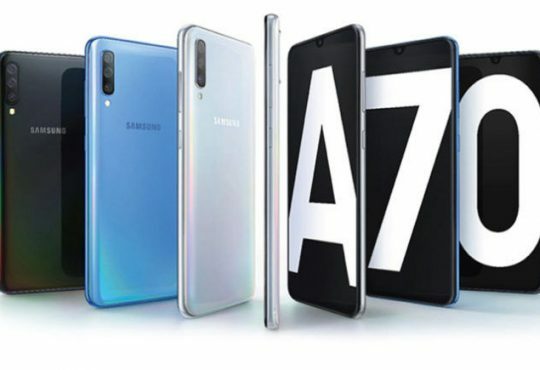 The Galaxy A40 is listed with a price tag of EUR249 (Approx. INR19,500) with no confirmed date for the availability, however. 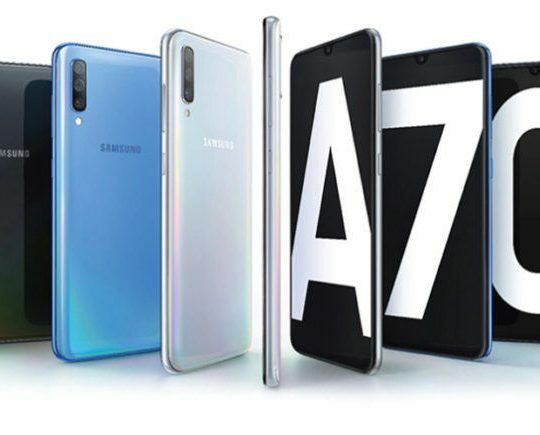 It is pertinent to note that Samsung is slated to host a global event on April 10 where it is expected to launch a new set of Galaxy A series smartphones including the Galaxy A40. Considering the specifications and the price, it is crystal clear that Galaxy A40 is yet another mid-range device from Samsung which, of late, has been showing a newfangled zeal to compete with the Chinese smartphone vendors in the mid-tier segment. 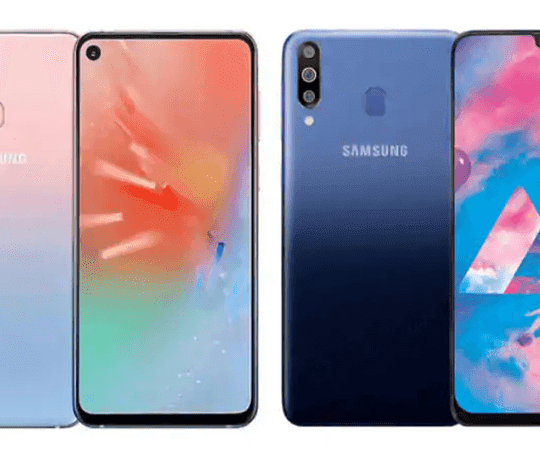 In India, Samsung has already introduced the Galaxy A30 and Galaxy A50 and now with the Galaxy A40, it seems the Seoul-based tech behemoth is going to plug the gap in between the two, obviously to lure more customers into its fold.